Would you like to be different from other players, but not using colorful human skins or capes? 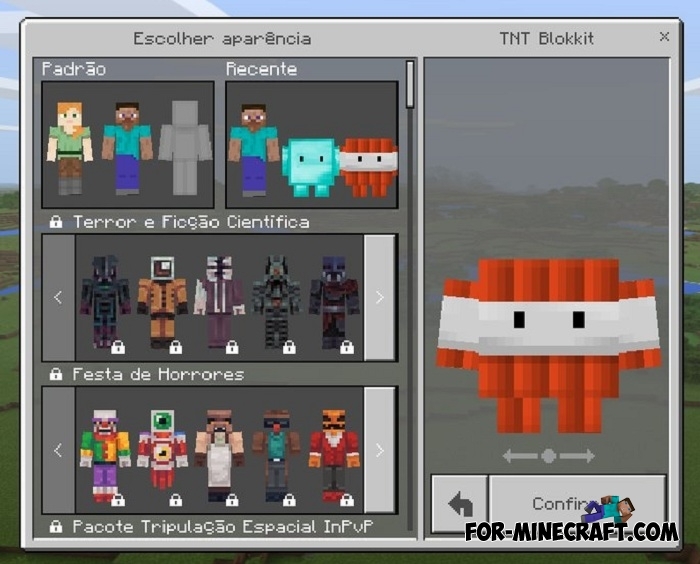 The Blokkit Skin pack is something that will make you completely unlike the standard skins in Minecraft PE. Blockkits are cubic assistants doing different work, their purpose is to help their master. 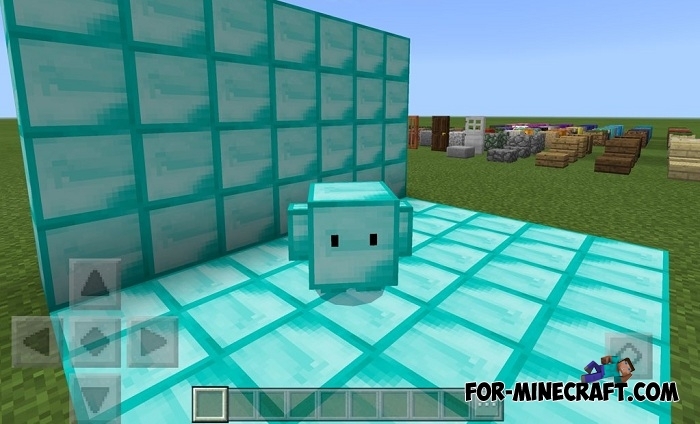 With this skin pack, you literally become one of them, turning into a walking square. At the moment, there are bugs but already you can try unusual skins even on MCPE servers. Casual players will be surprised to see such a creature next to him. In addition, the pack creator continues to develop and optimize the armor that can be put on. How to install the Blokkit Skin pack? 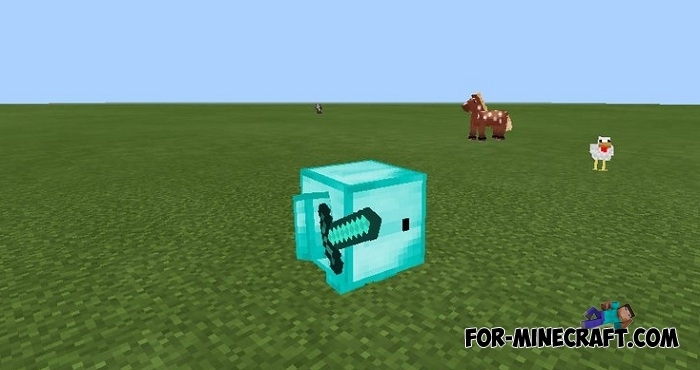 Capes pack for Minecraft Bedrock 1.2.5Capes are a beautiful addition to the model of your character that is attached to the back of any player..
Blokkit mod v5.1 for Minecraft PE 1.0.0 / 0.17.0There is one of the oldest mods for MC:PE that will add useful companion..